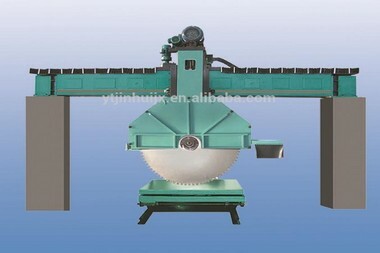 granite bridge sawing machine according to the features of the granite design improvements. Its easy debugging and cutting effect is very prefect! Artificial quartz stone slab, limestone, slate, sandstone, travertine and all natural stone block cutting! The continuous application and improvements of 22 years ,we have enough experience! bridge saw granite we manufacturing since the year 1992, Today has been more than 22 years. we providing you high quality and matured bridge cutting machines for each stone processing factory! More than 1000 stone processing factory of choice,we take you to visit the machine working! our bridge saw granite is be used more than 1000 stone factory,and making every one customers be richly rewarded. 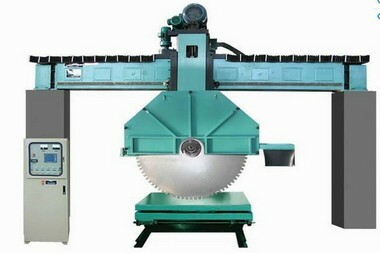 bridge saw granite adopted diamond cutter and high –speed grinding technology, With mechanical transmission and interlocking and safety devices, Wide bridge structure with crossbeam, large size of slab cutting available,and dustproof design of the slide track ensures the precise guide movement & long lifespan,so its easy and safe to operate. 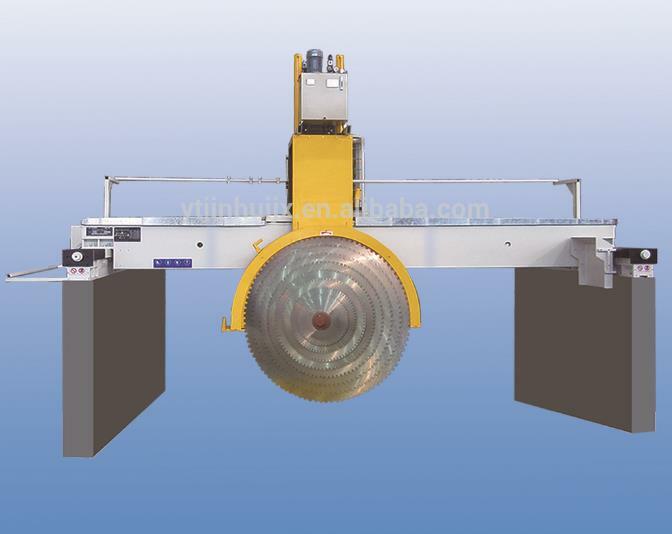 utand bridge saw granite Machine precise movement of head in X, Y, Z directions by rack & gear,Electric parts of Japanese name brand adopted, reliability guaranteed,works efficiently, and the saw blade is durable and its quality is fine. 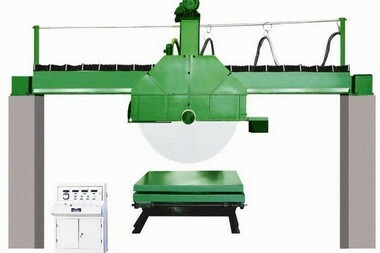 Q: How about the quality of granite bridge saw? The bridge saw granite by integrated & strict quality control in every aspect! Q:Can i be a distributor of granite bridge saw? A:yes,We give you special discount of granite bridge saw,and about this machine arketing protection,and Priority of launching new design too.If you want to be a distributor in this machine,Contact us immediately for further details by sending us an inquiry! Q: When I get this machine, but I don’t know how to use it. What should i do? A: If you still have some doubts, we can talk by telephone or skype. Q:How about utand bridge saw granite After-sale service?